Purchase your gift cards right here! 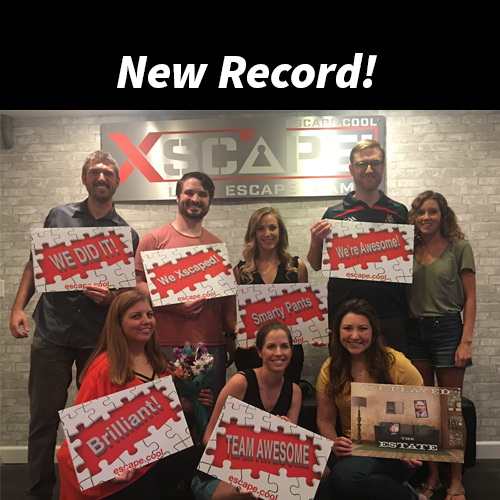 Who Play Live Escape Rooms? Time to unplug. 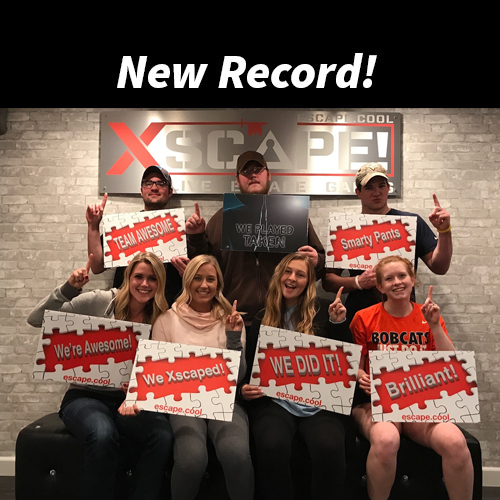 If you like video games and in particular the online escape games, you are going to love live escape games. The thrill of finding the unseen and solving the obscure is now at the touch and feel of your fingertips. 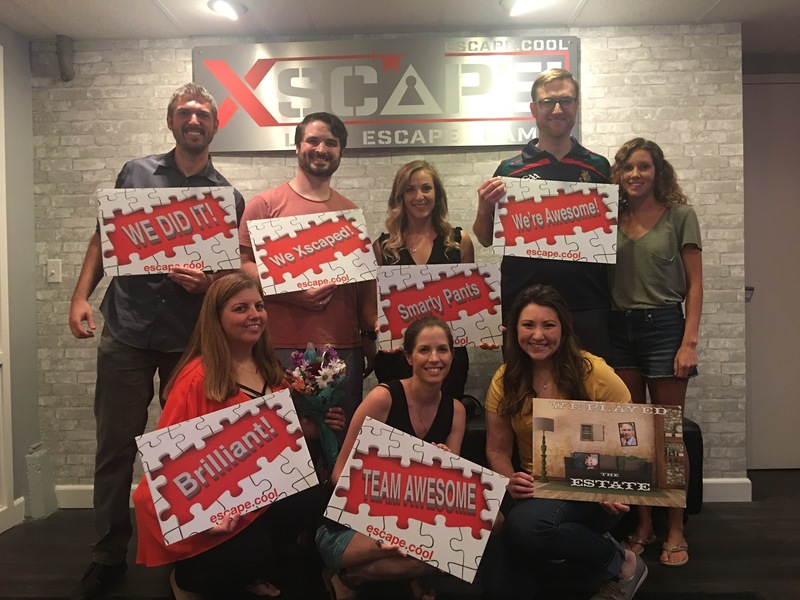 Escape rooms are a fun way to bond and work together. Discover new strengths of one another as you spend quality time interacting and strategizing. 60 minutes will lead to hours of conversation and lasting memories. 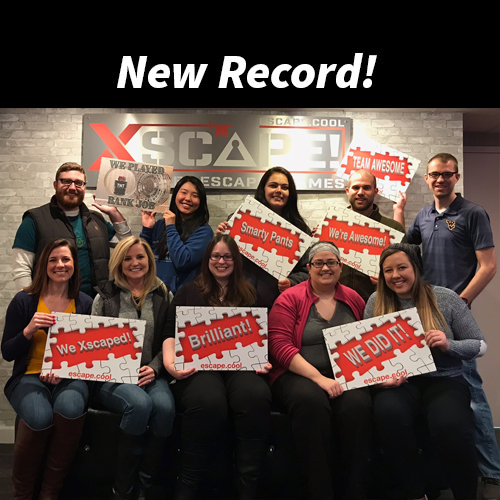 Great team building opportunity to improve communication, discover each other's strengths and build stronger relationships. Learn to work together to solve problems and make discoveries about the game and one another, making a strong foundation that is built to last. Looking for something to do in Morgantown? 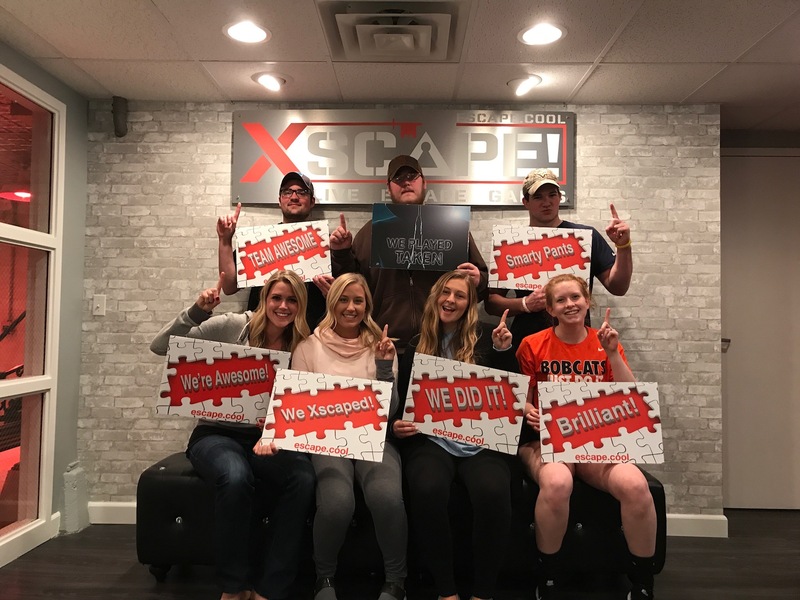 Visit the historic Wharf District and play at Xscape! You are sure to make lasting memories while enjoying the local scenery. Eat at your choice of local restaurants nearby when you are finished! Come Discover One of the COOLEST Places in Morgantown! Our lobby...Where you can chill and take pictures. Pregame Room. Here the fun starts. 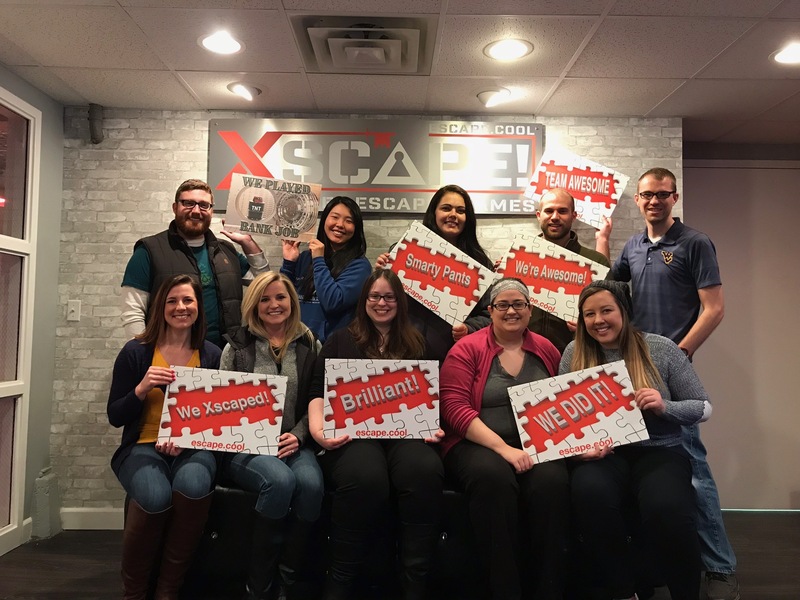 Tips are given on how to play an Escape room. XSCAPE! Alley. Where several of our games are located.